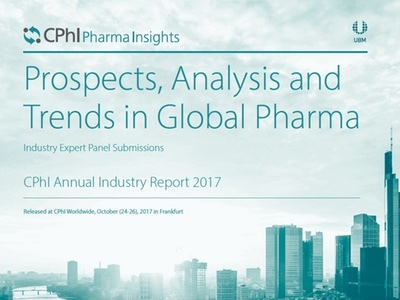 It has been another great year for pharma, with major growth across the industry returning, but also, a very exciting and significant year for CPhI Worldwide. 'This year we announce three major firsts: the introduction of two new events to the CPhI family – Finished Dosage Formulation (FDF) and CPhI North America — and the inaugural visit of our Worldwide event to the colourful city of Barcelona,' said Rutger Oudejans, Brand Director Pharma, UBM EMEA. 'This year, we anticipate another record-breaking event with an expanded conference venue, increased content sharing and countless business opportunities throughout the huge range of diverse platforms. On behalf of UBM EMEA, we look forward to welcoming you to CPhI Worldwide 2016 and thank all of our partners who continue to make this the premier, most informative and essential pharma event in the global calendar,' he added. The world’s most prominent pharma executives are set to gather at Fira de Barcelona Gran Via on 4-6 October for 3 days of collaboration, information dissemination and discussions that will define the future of the industry. This year’s edition welcomes 37,000 expected attendees from more than 150 countries and 2500+ exhibitors. At CPhI Worldwide there will be more than 20 dedicated zones covering ingredients, APIs, excipients, contract services, packaging, biopharma, machinery and many more. P-MEC Europe features exhibitors from traditional large-scale capital equipment to companies focussed on instrumental analysis, measuring and testing technologies, materials testing, laboratory and quality control. Additionally, Finished Dose Formulation (FDF) will launch as a new, colocated event bringing together every aspect of the finished dosage supply chain, from Big Pharma and CMO to in/outlicensing and dossier specialists. 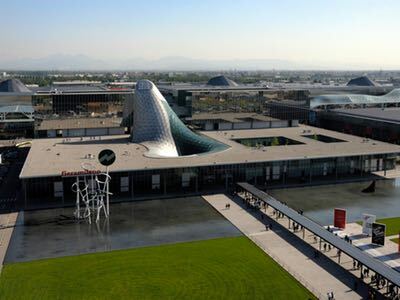 Since its introduction at CPhI Worldwide in 2011, the Finished Formulation zone has grown rapidly to become the third largest segment of the overall event, totalling 11,000 square metres in 2015. 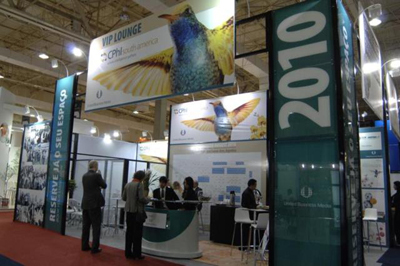 Developing this zone into a colocated event is a natural progression for the CPhI brand, which has evolved through its three decades. 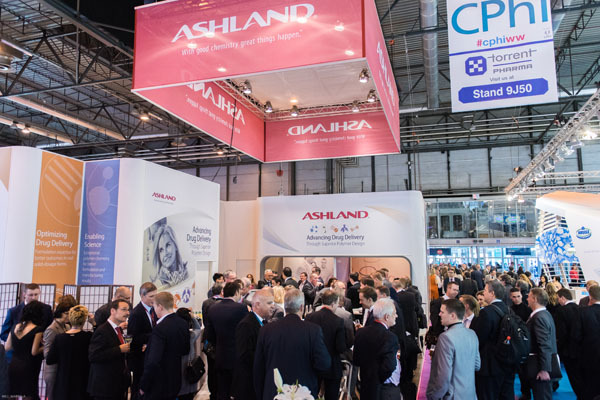 Many of the existing CPhI visitors and exhibitors have diversified their offerings into finished dosage forms during the last 5 years. 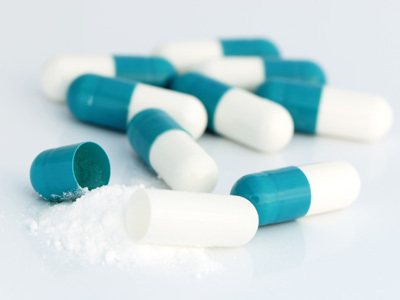 Looking ahead, the FDF is forecast to grow extremely quickly, by giving Finished Dosage Formulation its own voice, its own story and a vital platform emerges for new audiences. The CPhI Women in Leadership Forum (Wednesday 5 October, 8–11 AM, Conference Centre Five) welcomes female pharma professionals from across the industry to come together for an exceptional networking opportunity. The Forum serves as a space for women to share their experiences, exchange expertise, and discuss effective leadership strategies. With a primary objective of empowering women in pharma, the agenda includes a panel discussion led by a diverse group of senior female executives and a session focused on career development advice. 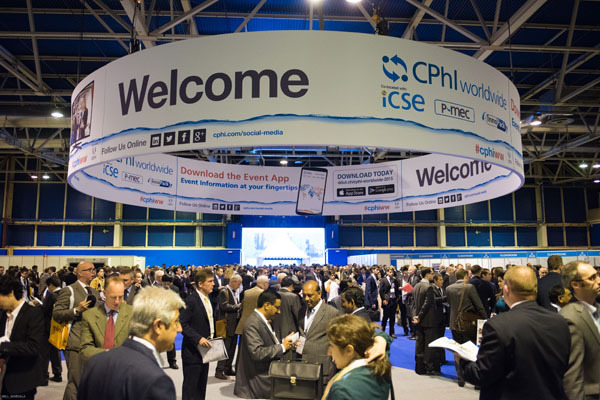 CPhI Worldwide sees the return of the one-to-one matchmaking programme, which allows attendees to find and connect with exhibitors. As well as the Innovation tours, organised by IMS Health, these guided tours of the show floor showcase the best of exhibitors, including the Innovation Gallery – a snapshot of the most interesting products. The revamped CPhI Pharma Awards returns to the show for its 13th year, with four more categories than in 2015, bestowing an impressive 12 awards to celebrate the best pharma achievements. 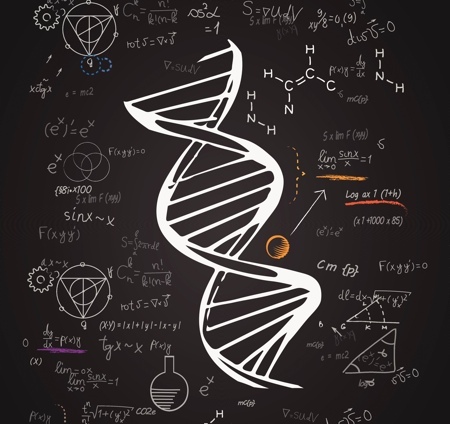 The expanded awards have been created to give wider recognition to all the great advances and technologies coming out of the pharma industry. The winners will be announced live during the prestigious CPhI Pharma Awards Gala, on the first evening of CPhI Worldwide 2016 in Barcelona, with more than 250 VIP guests in attendance. Beyond the exhibition, the Pharma Forum is CPhI’s go-to space for all pharmaceutical professionals looking to explore specialist areas and new business opportunities, as well as sourcing non biased information on trends, innovations, developments, and the latest regulatory insights – all in one location. Develop knowledge, reassess strategies and form new connections to grow your business. The Pharma Forum includes access to media publications, the latest innovative products and services in the Innovation Galleries, free high value content at the Pharma Insight Briefings and Exhibitor Showcases and the chance to share your experiences and recharge your batteries in the Pharma Insight Lounge. 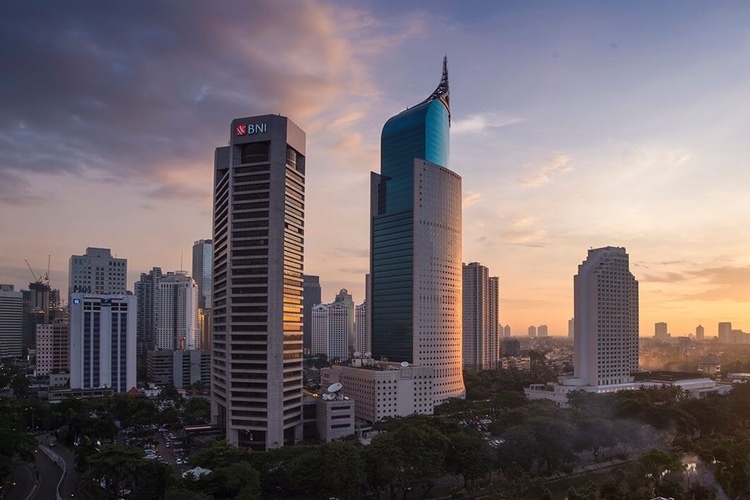 On 3 October, the day prior to CPhI Worldwide, the 8th Annual CPhI Pre-Connect Congress will take place. The platform brings together experts and thought leaders from the entire pharmaceutical industry to provide insights on the major developments in the industry, with innovation, contract services and patient centricity taking centre stage this year. Providing six tracks across three different theatres and delivered by more than 40 senior level speakers, the Pre-Connect Congress will cover the full spectrum of the pharma value chain: from contract services, drug design and delivery, pharma ingredients, biologics and biosimilars, finished dosages and generics to pharma packaging. It’s an opportunity for visitors to come pre-armed to the global exhibition with the latest trends, saving months of costly research, and providing essential insights that will sustain business growth during the next year. Finally, integral to UBM EMEA, is a commitment to encourage Corporate Social Responsibility from staff, customers and the wider community. In 2015, as part of UBM EMEA’s partnership with the Global Angels Foundation, more than £15,000 (€20,000) was raised, alongside several staff volunteer projects. This year, Global Angels hopes to raise even more donations and we encourage all visitors and exhibitors to consider closely our charity packages or any other ways you might be able to help. At the event, remember to use the official CPhI mobile app, providing exhibitors and attendees with a timetable of the day’s activities, a list of exhibitors and their hall location. 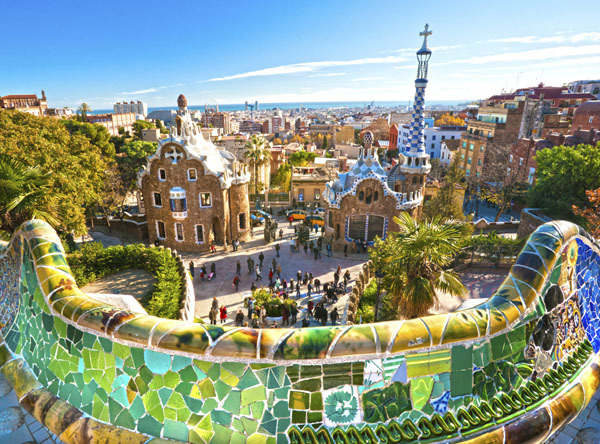 In the vibrant city of Barcelona, this year’s event is an unmissable opportunity for all the latest and most innovative advancements, thought leadership, and above all else, a platform to drive forward pharma business.